Our Nikori! : [Fan] 18.10.28. 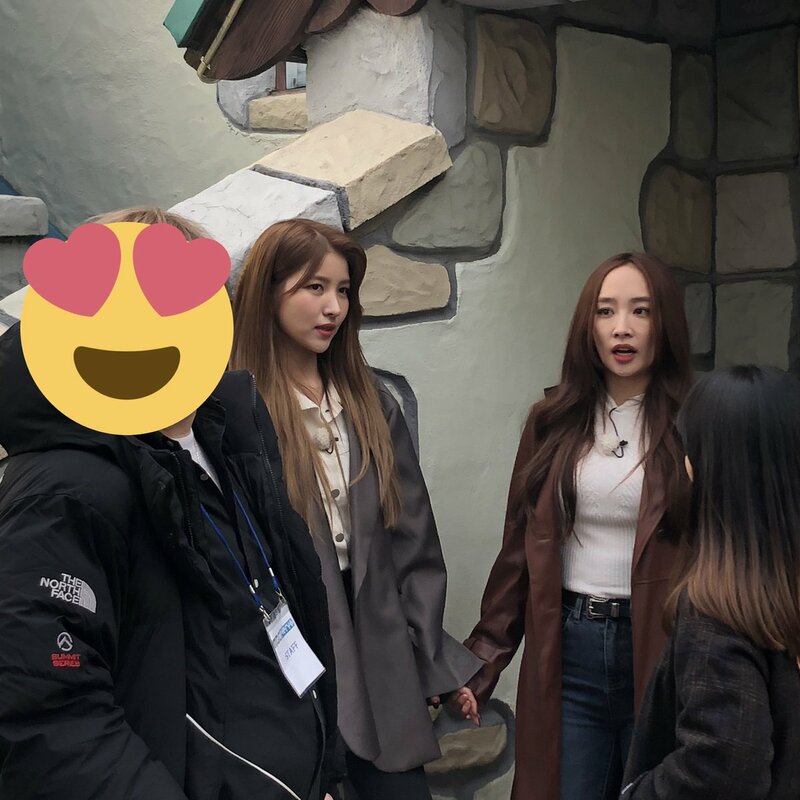 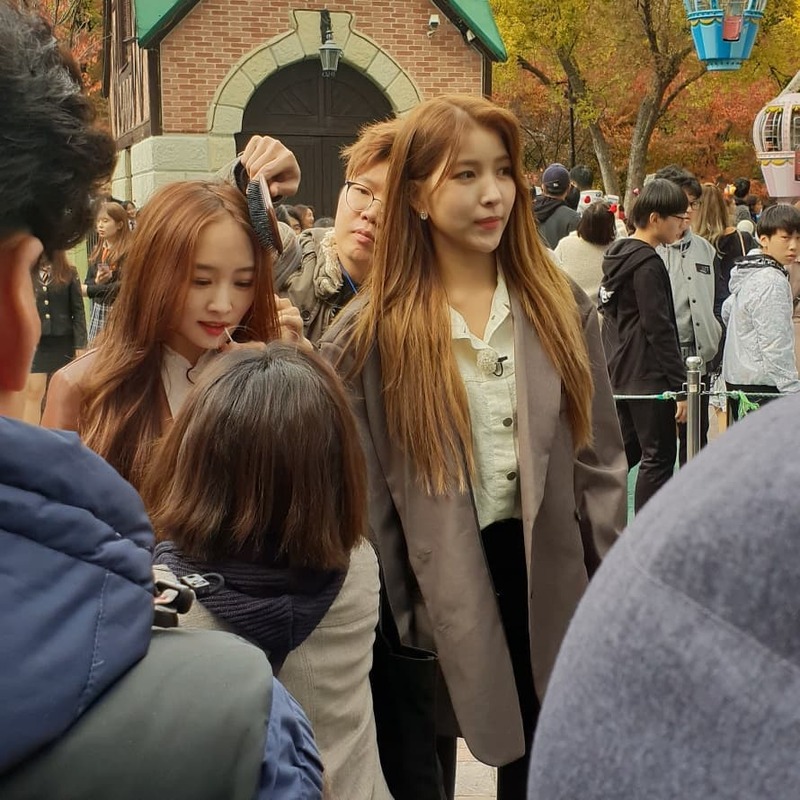 Nicole & GFriend's Sowon Filming for MBC Every1 "Look at Me"
[Fan] 18.10.28. 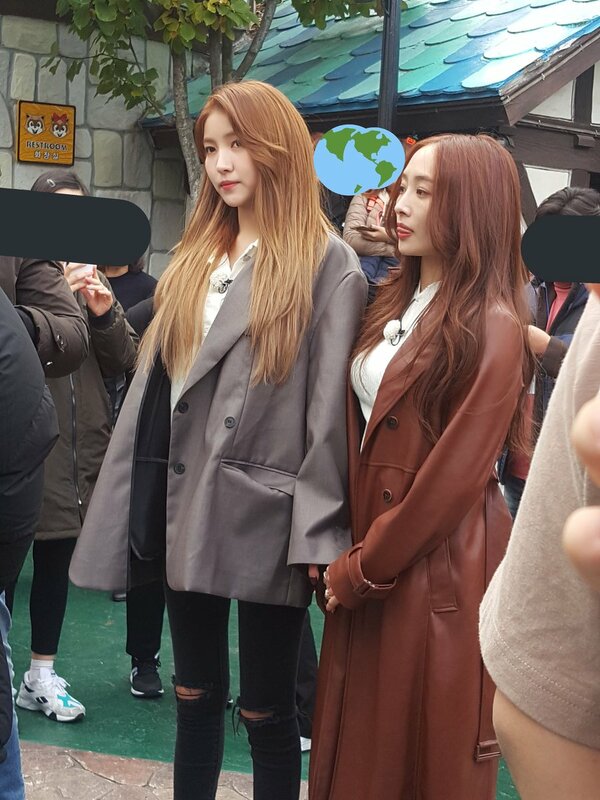 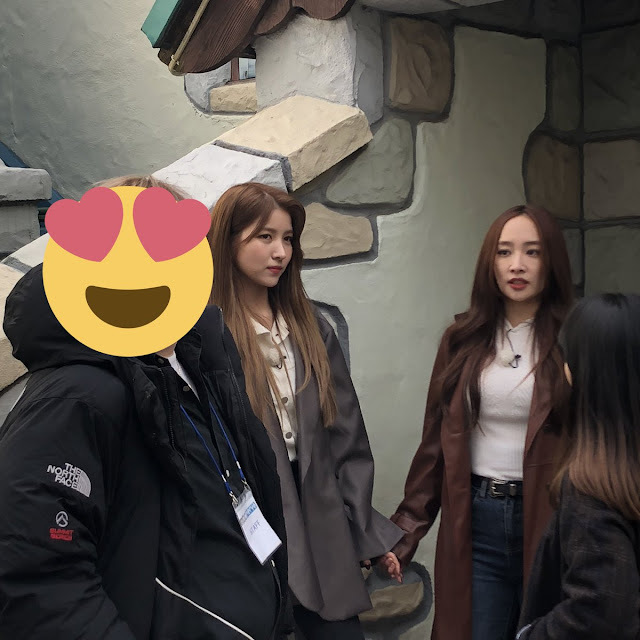 Nicole & GFriend's Sowon Filming for MBC Every1 "Look at Me"
"I'm close with Nicole, ex member of KARA, and she gave me advice that if we are going to have activities in Japan, it's important to learn Japanese." 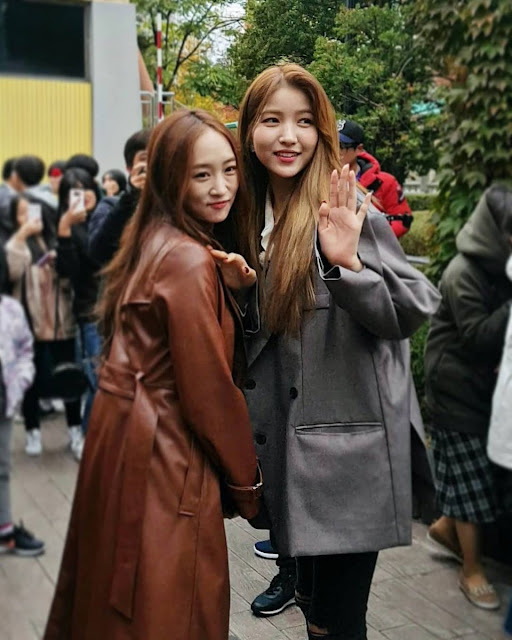 I also read on Twitter that Sowon used to be a trainee under DSP, hence the Nicole connection. 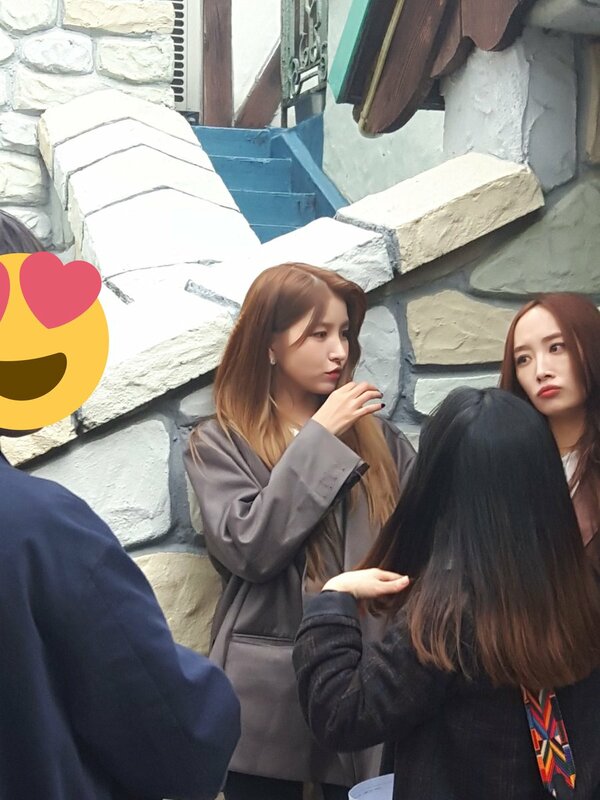 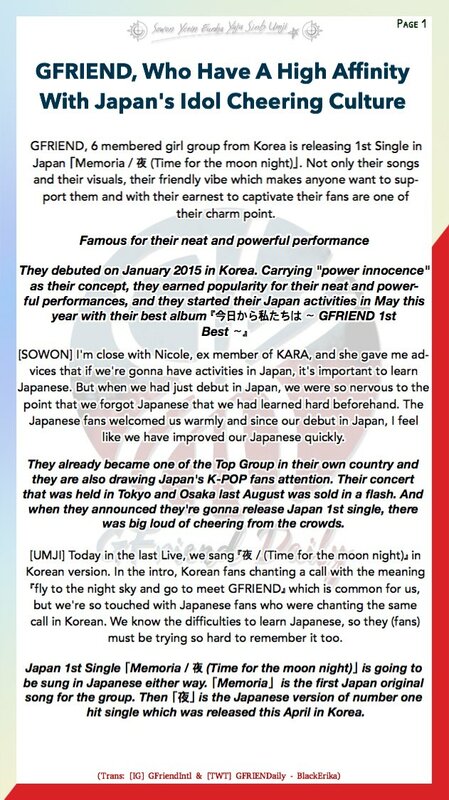 Yeah, SoWon used to be a DSP trainee before leaving for GFriend. 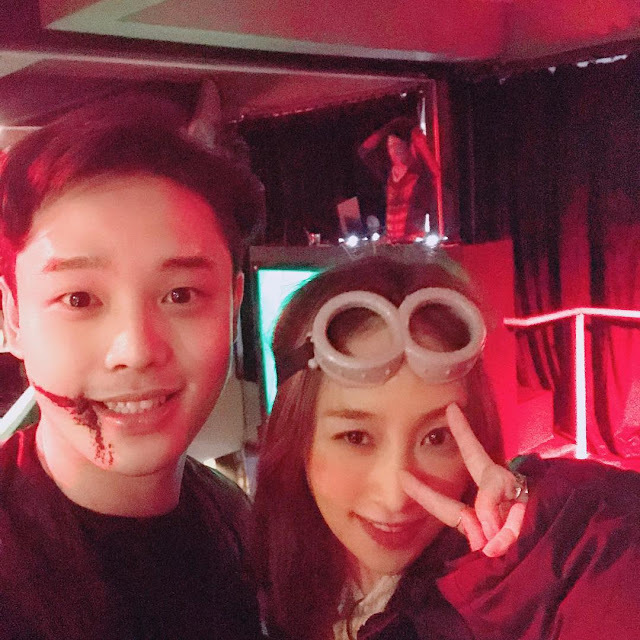 She was the girl with one of the Ajax member in Rainbow's 'To Me' video. 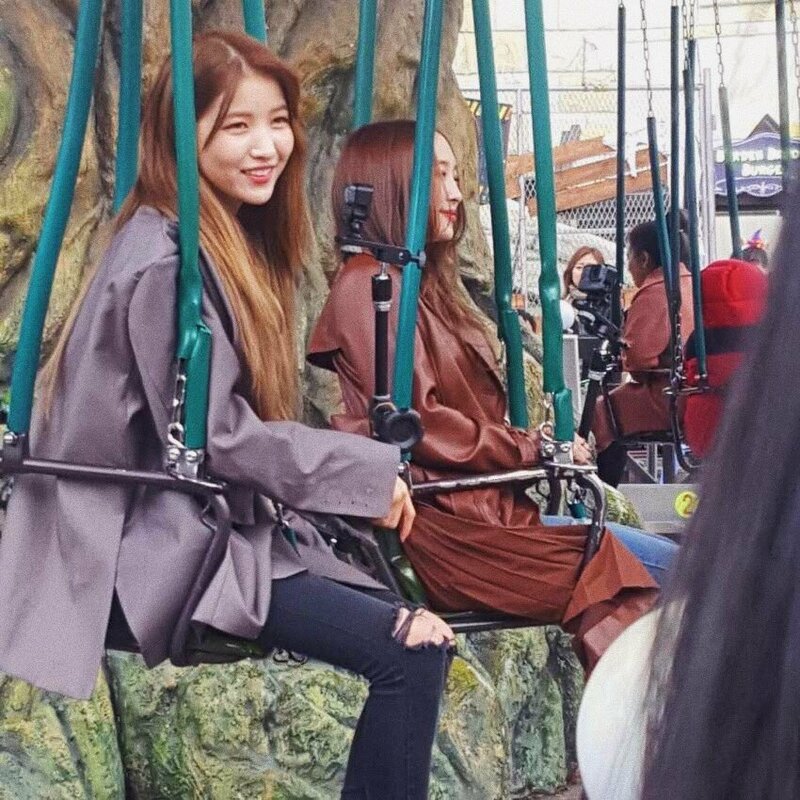 Glad to see they remained close. Nicole loves going on these beauty shows, what a change from previous years. 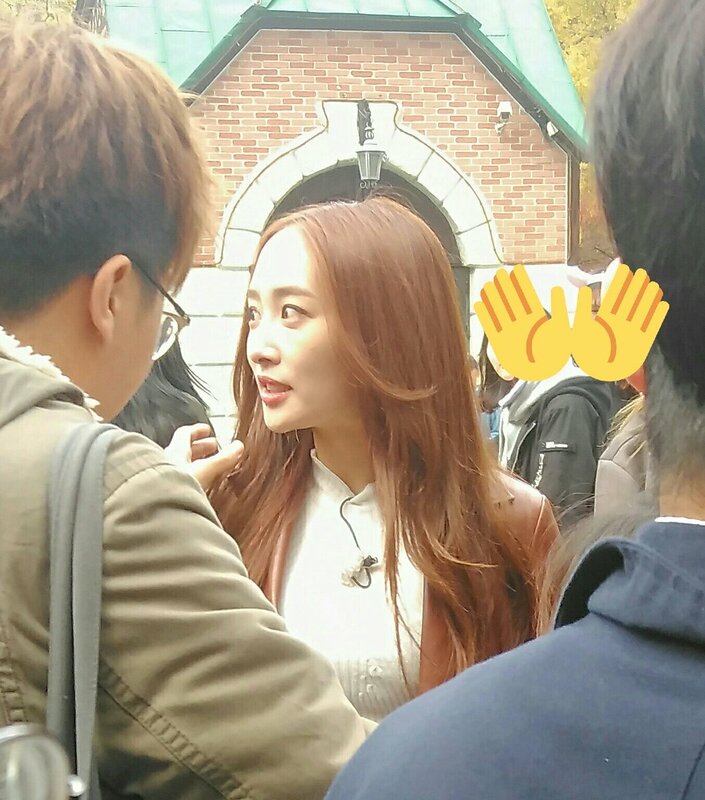 Aww, she's look very adorable 😝 I really missed nicole so much!